Bad Boy Family Reunion Tour Is Announced With Dates!!! The Notorious B.I.G. left a musical legacy behind that is continuing to grow and evolve through the years. 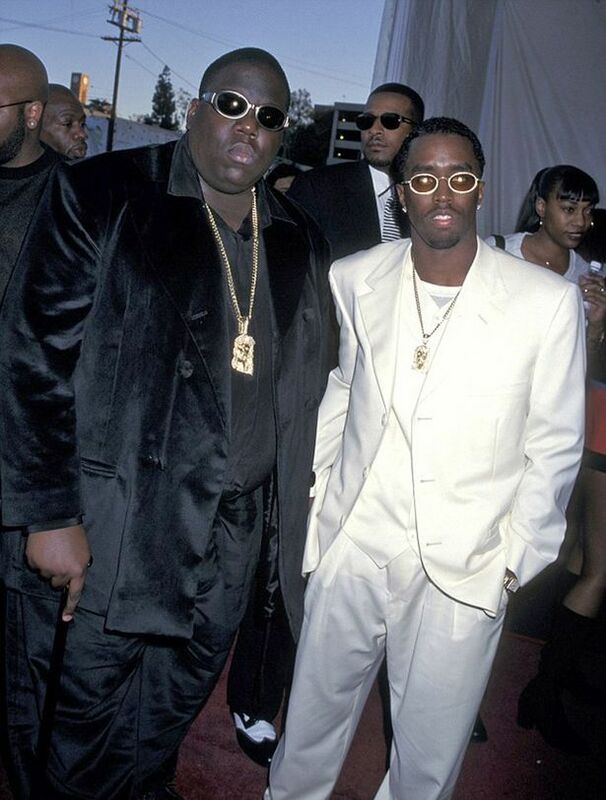 To celebrate the life of the late musician and Bad Boy Records, the first ever “Bad Boy Family Reunion” concerts will take place in Brooklyn, Biggie’s hometown, this Friday and Saturday which will line up with Biggie’s birthday which falls on May 21. If you can’t just make the trip this weekend, the full reunion tour may make it to you. Puff Daddy is behind the announcement and calls this more than a concert, but a “moment in hip hop and R&B history”. The lineup for the tour is a stellar list that includes Puff Daddy, Lil’ Kim, Mase, Faith Evans, Mario Winans, 112, Total, Carl Thomas, the Lox, and French Montana. Keep your eyes peeled for the possibility of a Biggie hologram which will likely be touring with the crew. Tupac Shakur Biopic Has Cast Jada Pinkett Smith and Afeni Shakur Roles!!! This entry was posted on Monday, May 16th, 2016 at 3:48 pm	and is filed under Music, News. You can follow any responses to this entry through the RSS 2.0 feed. You can skip to the end and leave a response. Pinging is currently not allowed. « John Cusack Will Be Chasing Down His Money in ‘Misfortune’!!! Don't you just take the past, and put it in a room in the basement, and lock the door and never go in there? That's what I do. God, yes. Though in my case, it's probably a whole building.